I haven't met a group of students who doesn't love to read animal books. National Geographic books are some of our favorites in the classroom library. And Fly Guy has a great selection, but the absolute best are from the Who Would Win? series. 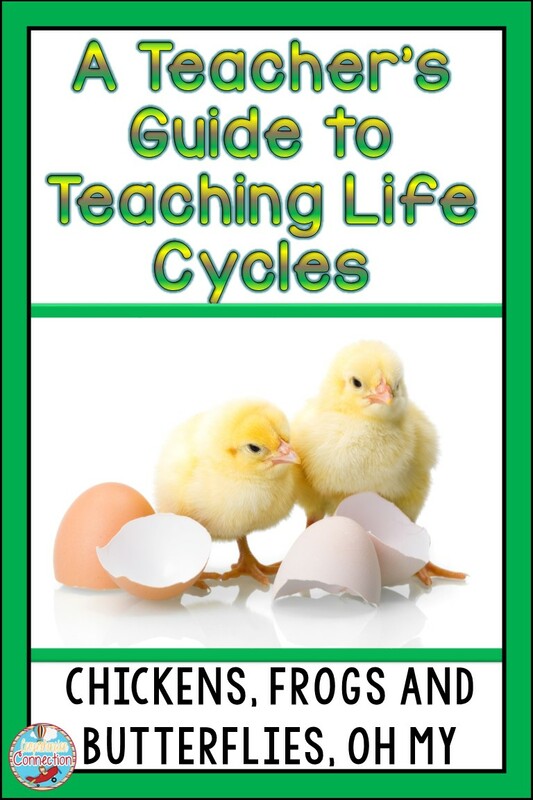 One memory that stands out in my mind during my oldest's early elementary years is the experience of hatching chicks. His teacher said it was, "a dud year" and that she'd never do it again because so many didn't make it, but even so, it was truly a neat experience for him. 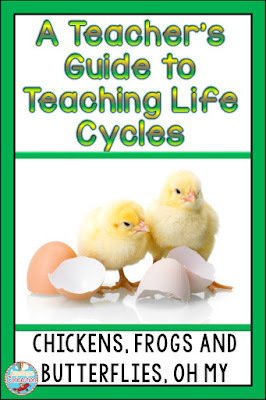 Even 13 years later, he still remembers the chicks chirping, jumping around, and holding them, and the pictures? Sigh...just precious! 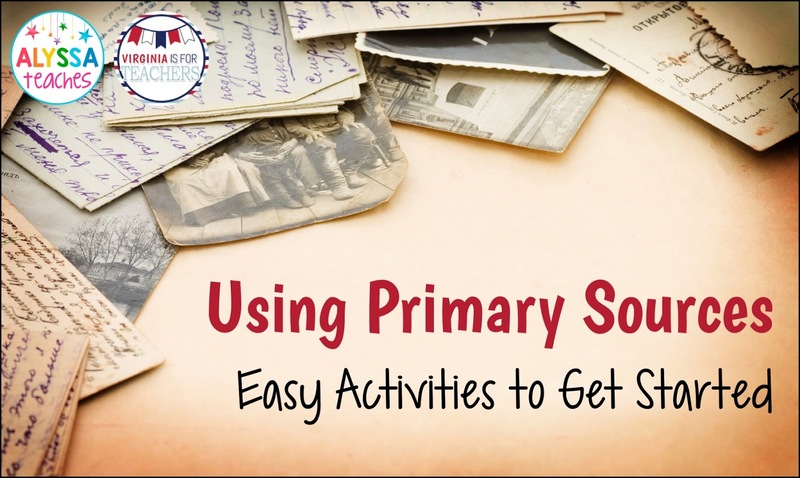 Easy Activities to Get Started with Primary Sources - Plus a Freebie! Primary sources are an amazing way to bring history into your classroom and create opportunities for critical thinking and rich discussion among your students. 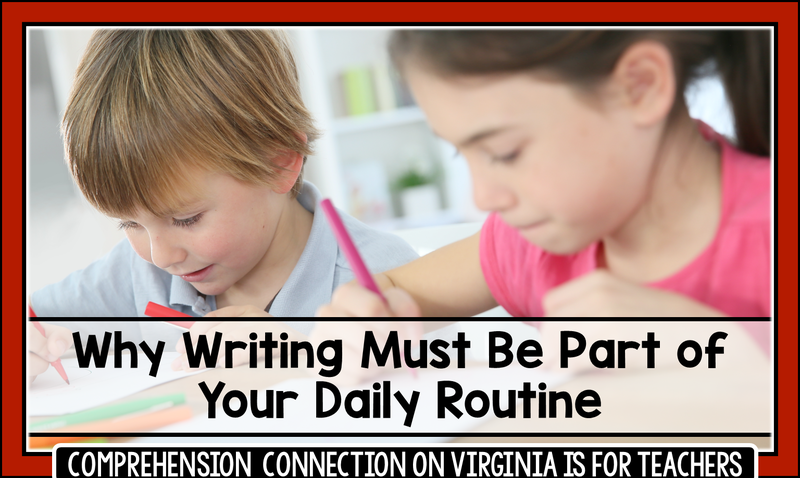 At the same time, it can be daunting to use primary sources with elementary students if you haven't tried it before. Here are a few easy activities you can try to bring primary sources into your classroom today. I’m a talker! Always have been, always will be. 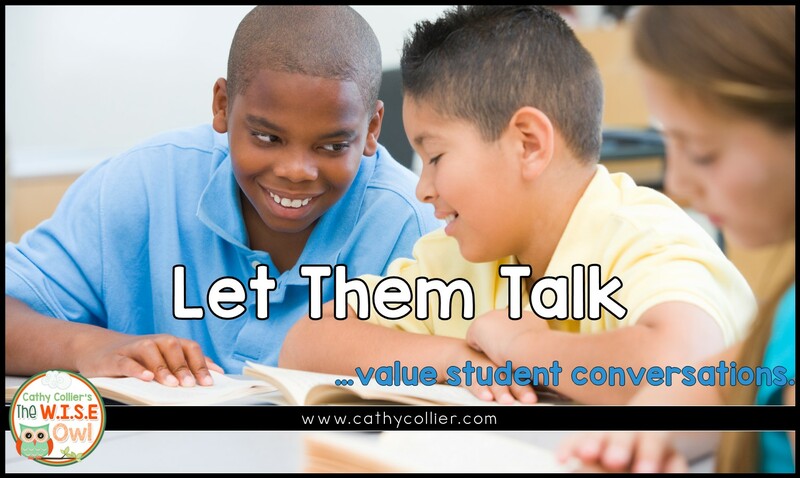 My mother used to start parent conferences with, “I know Cathy talks too much, what else can you tell me?” My very favorite high school English teacher used me in a vocabulary example, “Cathy is loquacious.” Yep, it means talkative.